If you weren’t able to make the trip to watch the first team defeat Ballinamallard United firsts yesterday then hopefully you made it along to MVP to enjoy this entertaining game between the two Under 20 teams in the Premiership Development League. Reserve Team Coach Andy Matheson reports on the high-scoring win for the home side. The away team took the lead in the first minute from an early corner but we got level in the third minute after good work by Mark Patton as he slipped a pass to Stephen McCavitt who hammered home the equaliser. Scorer turned provider for the next goal when, after beating a few defenders down the left hand side, he cut a great ball back for the in-rushing Robbie Norton to crash the ball home. Norton was having a great game and was controlling everything in midfield. Good work and a great delivery by Patton gave Chris Singleton, younger brother of first-teamer James, the simple task to power a header in the top corner for 3-1. 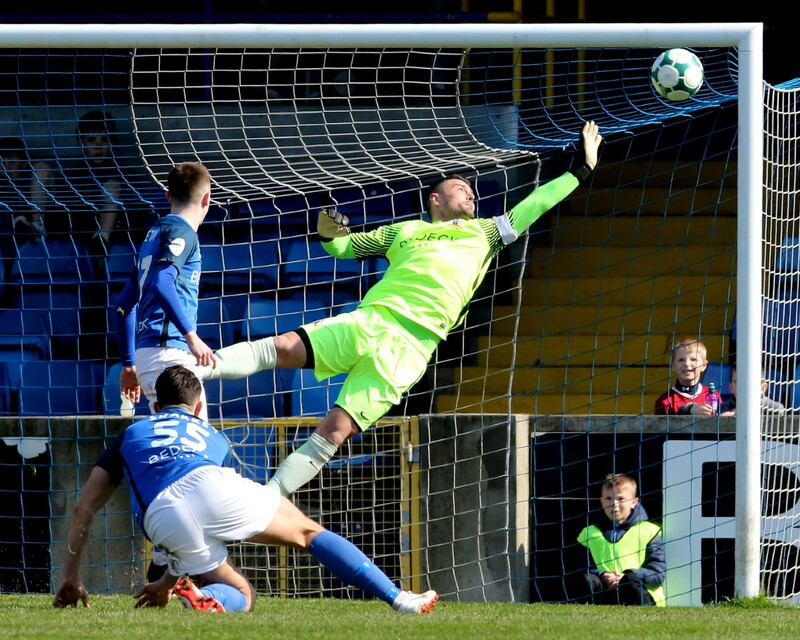 A mistake at the back led to Ballinamallard second goal, which was a good finish that gave young Conner Byrne no chance in goal, closing the gap to 3-2. 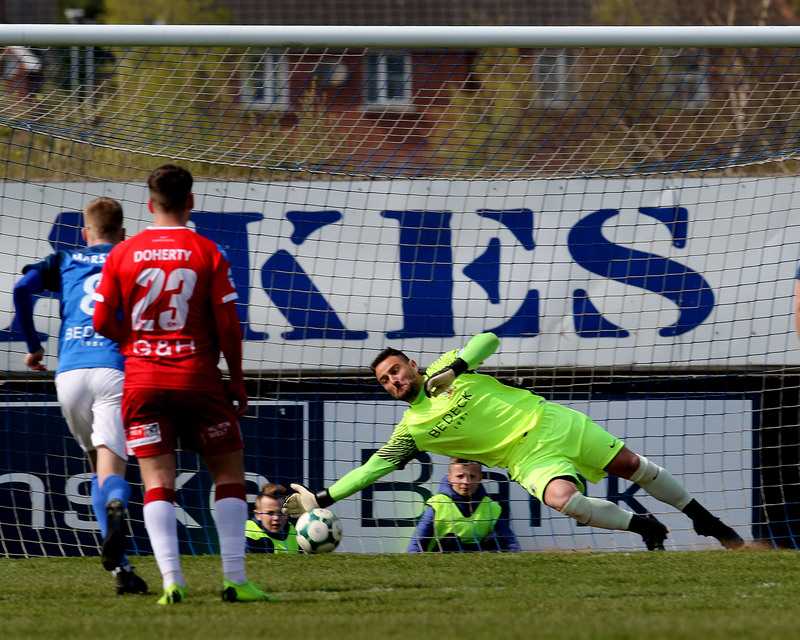 Soon after Glenavon got a 4th and what a great goal it was. Rhys Kelly played a ball to McCavitt who slipped in Jordan Jenkins and he drilled a left footed shot into bottom corner. 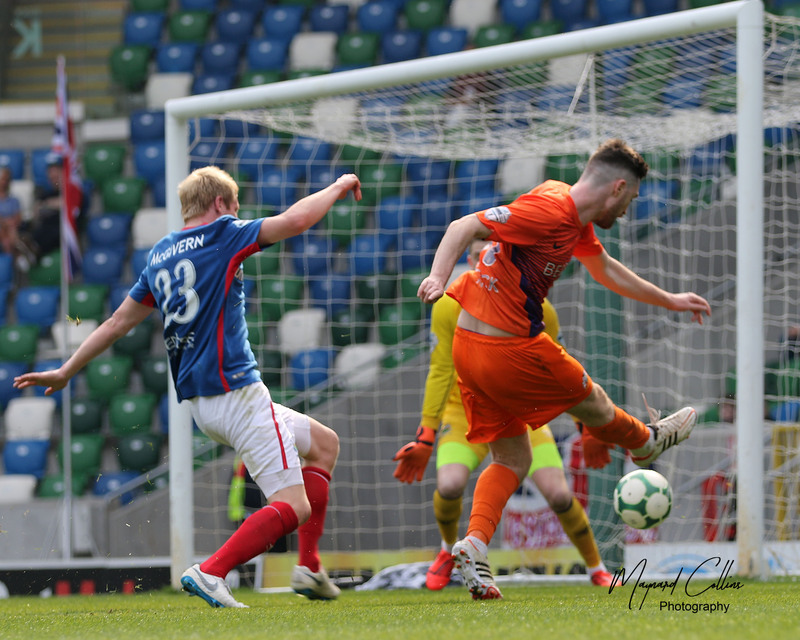 Soon after Glenavon got the 5th which was another great strike by young Caolan Conlon and a 6th soon followed which was another fine strike by JJ, this time blasting into the top corner with his right foot after gliding past a few Ballinamallard defenders. 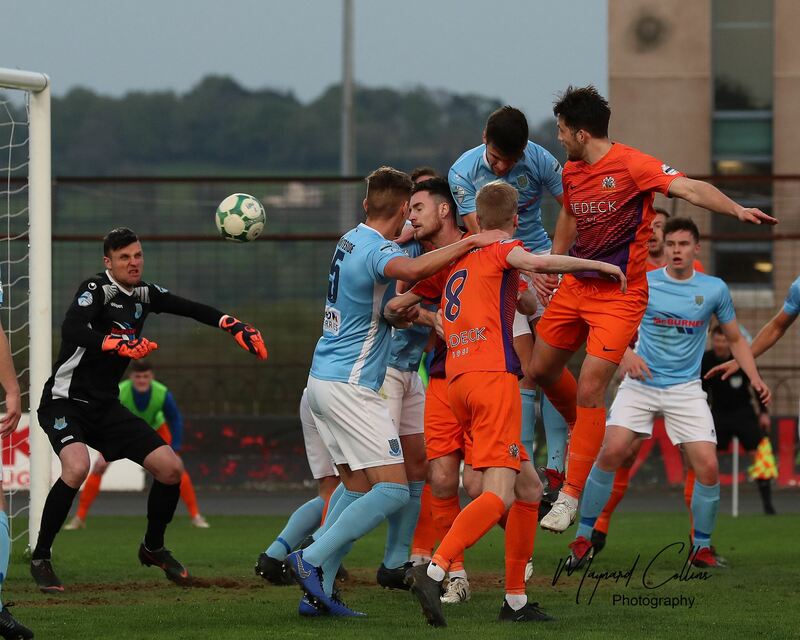 Ballinmallard got another goal which was well worked and a fine finish by their striker before Patton got Glenavon’s final goal which was a well hit free kick from 25yds out that stunned the Ballinamallard keeper. Overall an entertaining game with lots of goals which was well refereed by the experienced Raymond Crangle.